In Mona di Orio’s Vétyver, she wrests every facet she can from its earthy-citrus scent. Fresh, dry, peppery, hesperidic and even minty – Vétyver marries the best Bourbon vetiver with notes that bring out its herbaceous-fresh qualities. In Mona di Orio’s Vétyver, she wrests every facet she can from its earthy-citrus scent, like a pianist exploring the intricacies of a particular key in a Bach piano concerto. Fresh, dry, peppery, hesperidic and even minty – Vétyver marries the best Bourbon vetiver with notes that bring out its herbaceous-fresh qualities. In the top notes, blue ginger from Madagascar creates the olfactory hallucination of having the fresh root under your nose. Virginia cedar and Clary Sage Absolute add a slightly bitter, herbaceous accord with a momentary glint of mint. Vétyver then creates a sleight-of-hand impression of both dryness and freshness, like freshly steeped spiced tea with a grapefruit zest just beginning to release its oils. This hesperidic note, concentrated rather than juicy and sparkling, adds a lovely counterpoint to the subtle but rich tonka and labdanum, which add weight and roundness to the perfume. Ginger and nutmeg become more prominent as the perfume progresses, and in its dry down. Vétyver’s paradoxical freshness and dryness linger delicately on the skin. 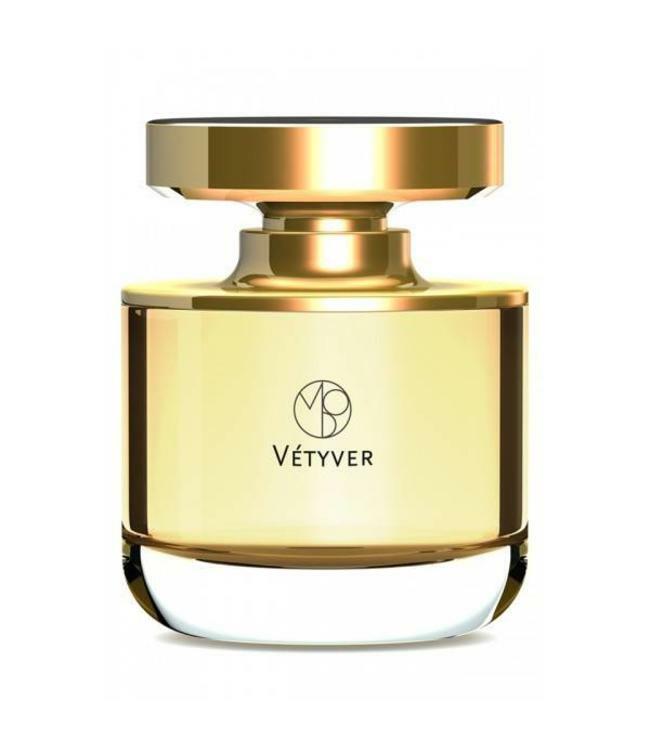 A perfect unisex scent for warm weather, Vétyver is a rarity: a clean scent that is also complex. NOTES: Blue ginger from Madagascar, Argentinian grapefruit, nutmeg, Bourbon vetiver, cistus labdanum, musk, patchouli, Clary Sage Absolute.